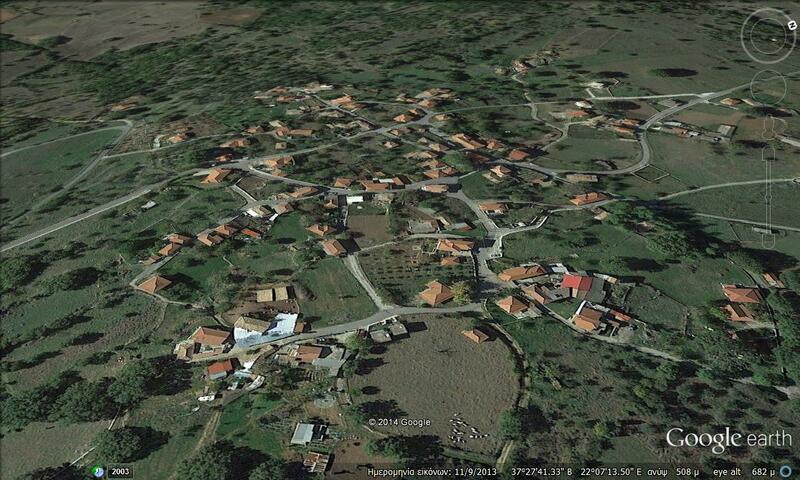 ZONI is a beautiful small Arcadian village in Peloponnese. 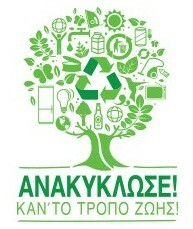 It is part of the Municipality of Megalopolis. 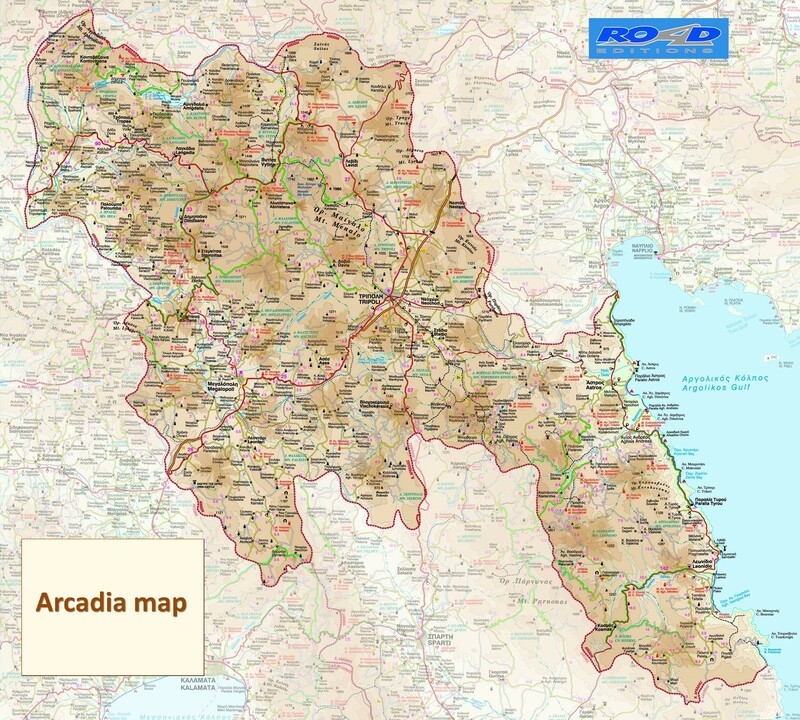 It is located about 11 km about NE of Megalopolis, 38 km SE of Andritsaina, about 20 km SE of Karytaina, about 40 km SSE of Dimitsana, about 45 Km W of Tripolis and about 67 km NE of Kalamata. Until 1928 the village was known as Zounati. It has elevation 500m. The hills are to the East and are covered with trees groves and some rocks. 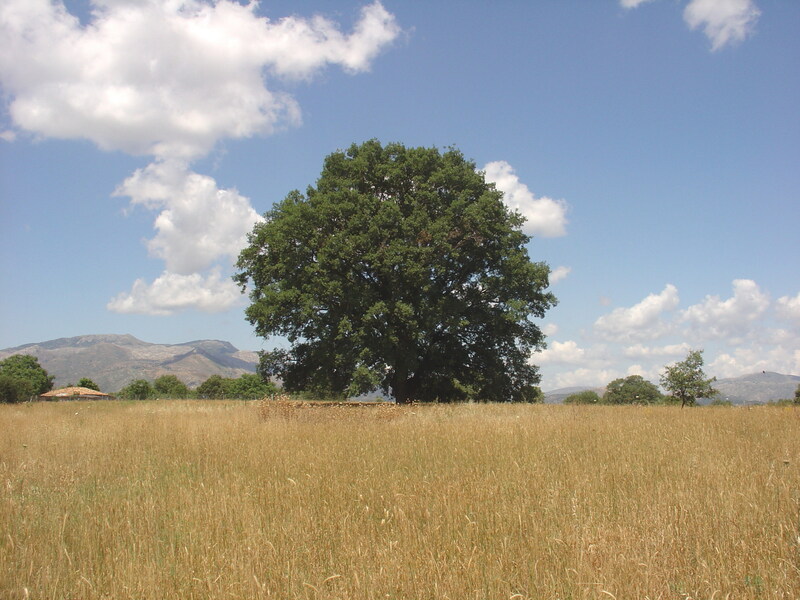 The forests are around the Zoni especially with farmlands. The panorama includes Karytaina, the Lykaio mountain, the Elissos river, the Ancient Theatre of Megalopolis etc. 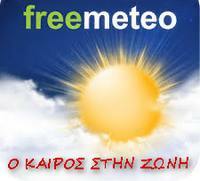 Nearest places: North the village Palamari, East the small village Trilofos, South the village Soulou and West the village Katsimpali. The population between 1920 and 1961 almost dropped by half and between 1961 and 1981 lost more than a quarter of its total. The population recovered almost one third of the total by later in 2001, the population was down by slightly more than one-third. The population between 1920 and 2001 lost 254 inhabitants or 68.28%. Zoni has a church (Saint Demetrius), two quint little churches (Saint Nickolas the Young, Panagia Zoedochos Pigi) and a square. Now a days, the first school of the village is a coffee – tavern and the last school is an assembly room of the “Educational and Local Improvement Society of Zoni”. Houses were made out of stone. Until 1960’s, the roads became paved and homes received electricity… Modern Zoni is a picturesque village with hospitable inhabitants. Schedule a visit. 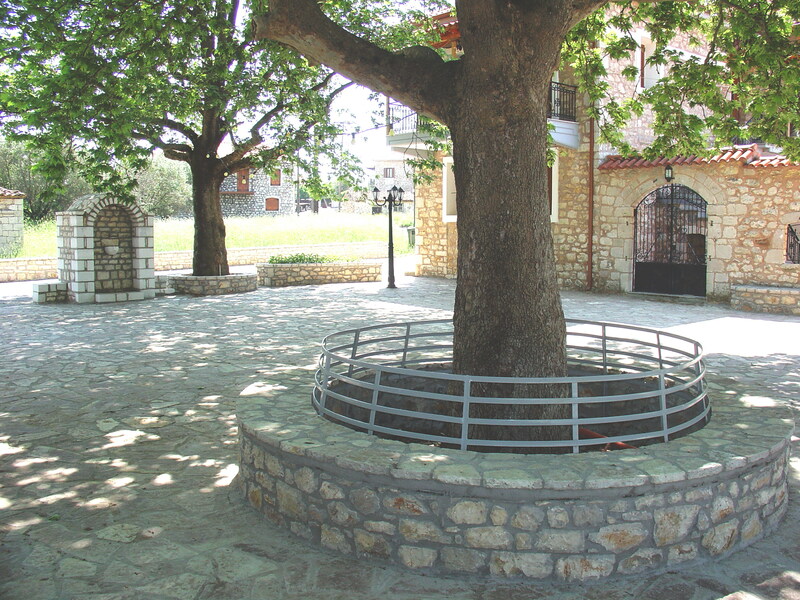 The base of the “Educational and Local Improvement Society of Zoni” is in the small Arcadian village Zoni of the Municipality of Megalopolis. It was established in December 29, 2003 and the formation of its first Board of Directors became in May 9, 2004. The annual membership fee is 20 euros. – August 31, the Orthodox Ceremony of blessing bread for Holy Belt. – October 26, the festivities of Saint Demetrius, of the Patron Saint of our village. Lunch in our assembly room. 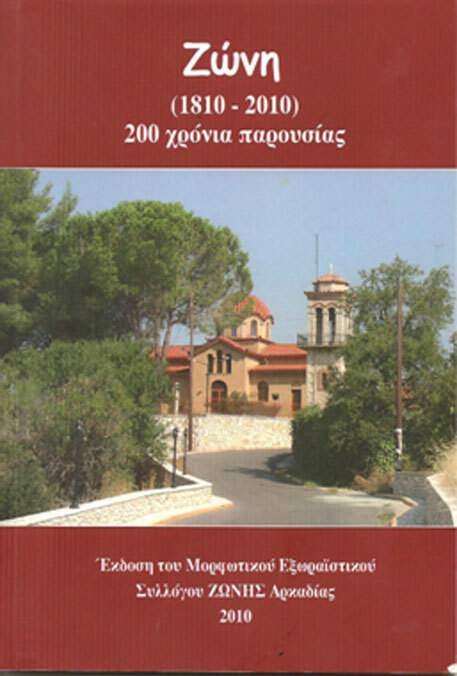 Other activities: – The publication of the book (+ DVD) “200 YEARS ZONI (1810 – 2010)”. 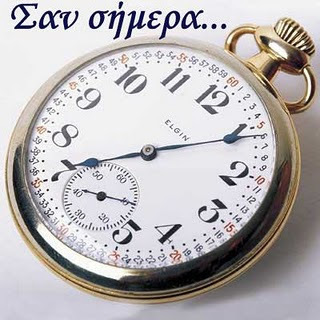 – Day excursions (Argos, Kalavryta, Spetses etc). – Season cards (Easter, Christmas) to all inhabitants. (the office of our Society, the Library, the kitchen). -The construction of the basketball court and the playground in the yard in “Alonia”. – Renovation of 3 commune wells. – and a great number of hours with personal work from all the members of the Board of Directors. & Mr. DEMETRIUS K. KALOMALOS.